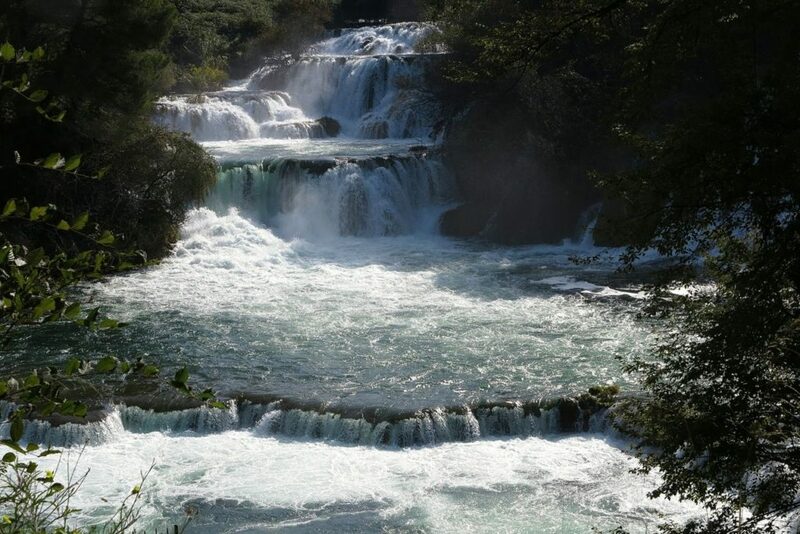 Krka waterfalls is one of 8 national parks in Croatia. For its 32.nd birthaday the “Studio Mario Romulić & Dražen Stojčić” have launched this fasinating video spot, called “Nocturno”. Mario and Dražen worked hard for 3 years on this project. I think the result really brings out the beauty and force of nature. In the 3 minute spot we used 70.000 photos taken during all the seasons and all of them by night under moonlight, say Mario and Dražen. Ana Rucner plays the cello and gives the video even more atmosphere.